Whether you’re completing a novel this November for NaNoWriMo, or one of your New Year’s Resolutions for 2018 is waking up an hour before work every day to finally complete that young adult novel you’ve been thinking about writing all year--well, it’s all easier said than done. Sure, it’s one thing to have the idea, some notes, and the wish to write a novel. But the minute you put your pen to paper (or start typing away at your laptop or tablet), it suddenly gets challenging. 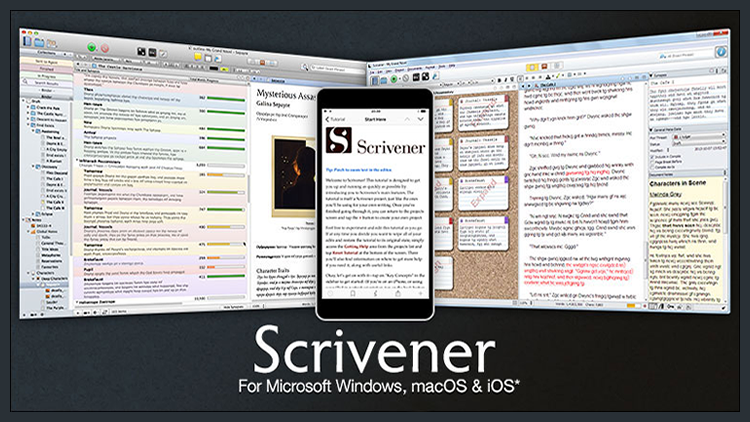 Scrivener is one of the best Word processors out there for writers. 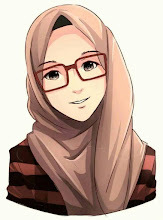 In addition to having a beautiful, easy-to-use layout, this application is tailor-made for long-term writing projects. According to The Write Practice, this program makes it way easier for you to jot out your ideas, structure your book, boost your productivity, and get published (you can easily format your book, for example, into a PDF or ebook file). yWriter is similar to Scrivener, except it’s free. So if you don’t want to spend $45 on a writing application (or you want to try a free one out first, to see if it’s for you), this is a good option. With yWriter, your text will automatically be broken up into chapters and scenes, which will help you keep track of where you are in the book. If you’re more of a film lover--if you’re one of those people who’s always tracking the development of films like People You May Know, from production to premier--then this will be a great writing tool for you. Fade In not only helps you outline and organize your screenplay, but it will automatically transform it into a screenplay while you type away. This app, because it’s used on your phone, is useful for you especially when you’re walking around not writing, coming up with ideas, or before you’ve even put your pen to paper. Lists for Writers, more or less, is an idea generator, providing you with prompts and ideas such as character names and behaviors, seven basic plots, and settings. It’s great especially when you’re getting started. If you’re one of those writers who’s always getting distracted by likes on Instagram and Facebook, or you’re constantly checking your email, then SelfControl is the perfect app for you. This app, which is timed, will block out any sites you’re addicted to, which means that you can fully focus and won’t have to use your own self-control. If you’re a student, that’s just one other reason to download this app. Although Spotify isn’t a writing app per se, it’s especially helpful for any writer who finds themselves inspired by music. There are plenty of writers out there who create soundtracks for the novels they write, just like the authors on this list. It’s all about figuring out what inspires you and putting yourself in the right mindspace for writing. Dragon Dictation is an easy-to-use free app that writes down whatever you say when you say it--then makes it easily to email to yourself. And, the more you use it, the more the app recognizes your voice, which means that it’s more effective. A perfect app for the writer who thinks and comes up with ideas on their feet. Write or Die is an app that is exactly what it sounds like. Well, not exactly--no app is ever that dark. But this web-based app will punish or reward you if you don’t write at a pace that is ideal. Depending on your preferences and ways of being motivated, you can choose different modes. For example, in Kamikaze mode, you’ll lose work if you don’t write fast enough. With Gentle mode, you’ll get pop-up reminders to write. If you’re a big note-taker, then Evernote is the app for you. Evernote keeps track of all the notes you take, even notes that consist of images and PDFs in addition to ordinary text. It’s easy to share your notes, too, so if you’re working on a writing project with a partner, this is an app that will definitely make your life easier. This app was created in order to work alongside the Pomodoro Method, a timing method used to boost productivity. By creating work intervals of 25 minutes split up by 5 minute breaks, the Marinara Timer app will help you keep track of time as well as stay on schedule. And if you find that there are time intervals that work better for you, you can also personalize the app’s schedules. What apps do you use to help you be more productive as a writer? How were they helpful?